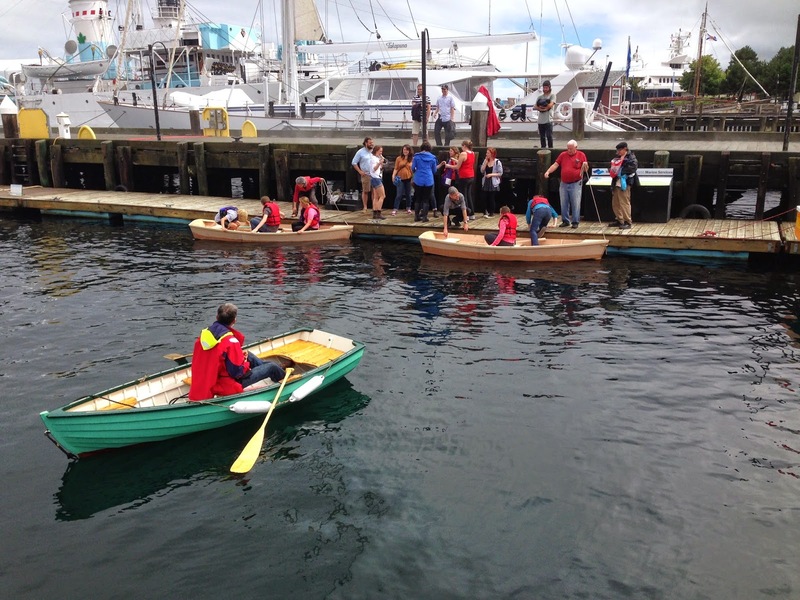 The NS Maritime Museum of the Atlantic put on a 3 day boat building course in August, where participants built a Bevans Skiff. 2 Vessels were completed, and passed Sea Trials. 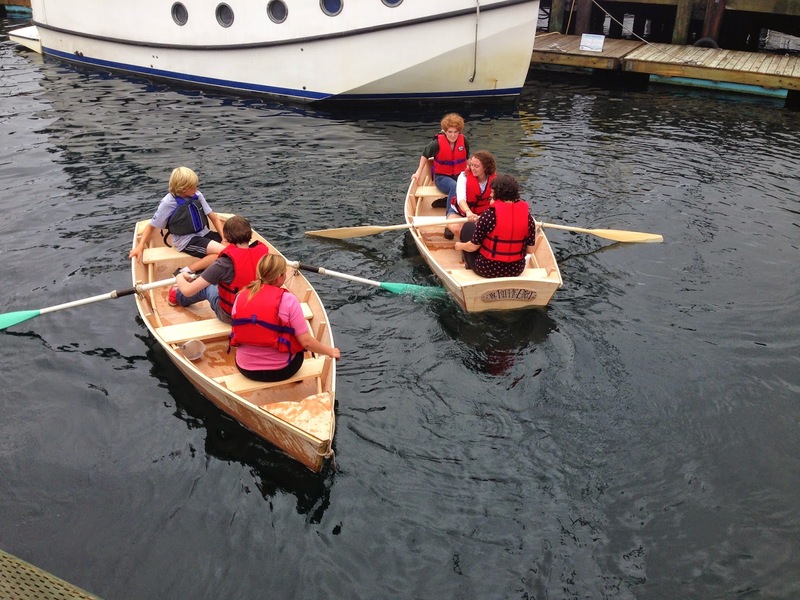 This entry was posted in Boat building on September 1, 2014 by Peter Ziobrowski.